The WWE corporate jet with Chairman and CEO Vince McMahon landed in Montreal just minutes after Noon ET today to transport Jerry “The King” Lawler and his family back to his home in Memphis, Tennessee. The King has been at a Montreal hospital since Monday night after suffering a heart attack during a live edition of RAW. 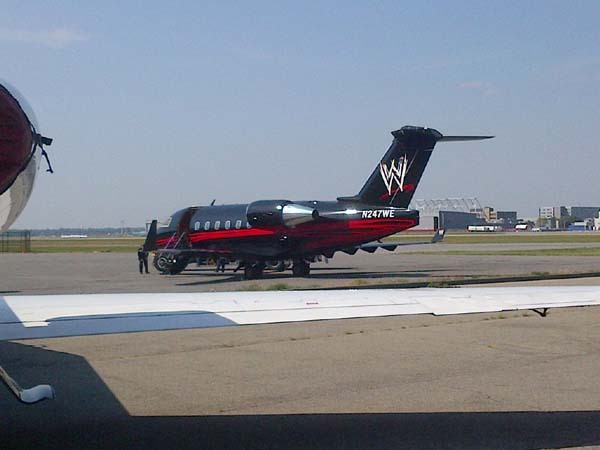 W-O reader Francis Lalonde told us that Vince McMahon came out of the plane and sent us a photo of the WWE jet parked at the Montreal airport today which you can see below. 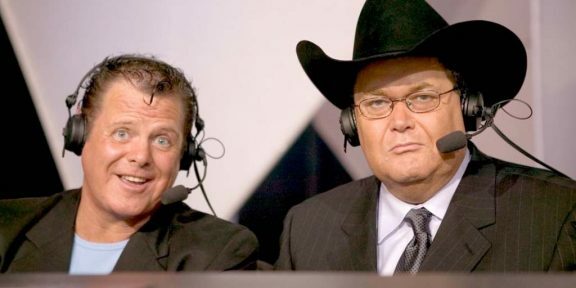 Meanwhile, Lawler sent in his first tweet following the heart attack yesterday, wishing the best of luck to JBL for the pay-per-view. “I also want to thank the thousands of fans and friends for the outpouring of well wishes and concern for me. 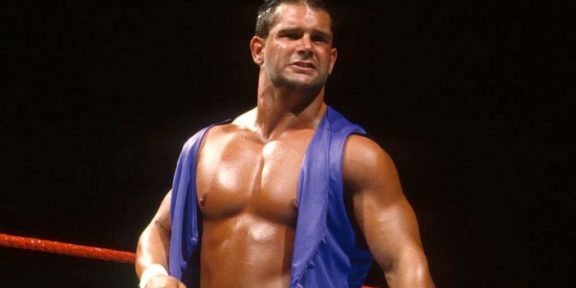 I love the WWE Universe,” he wrote.